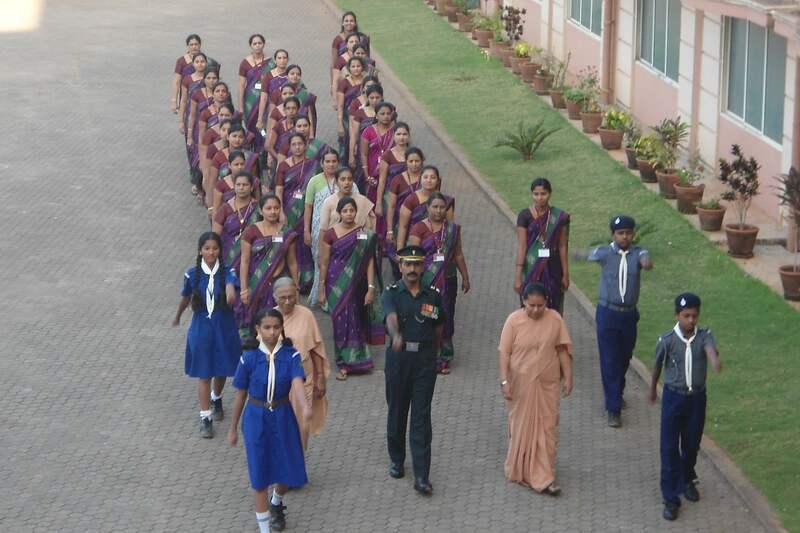 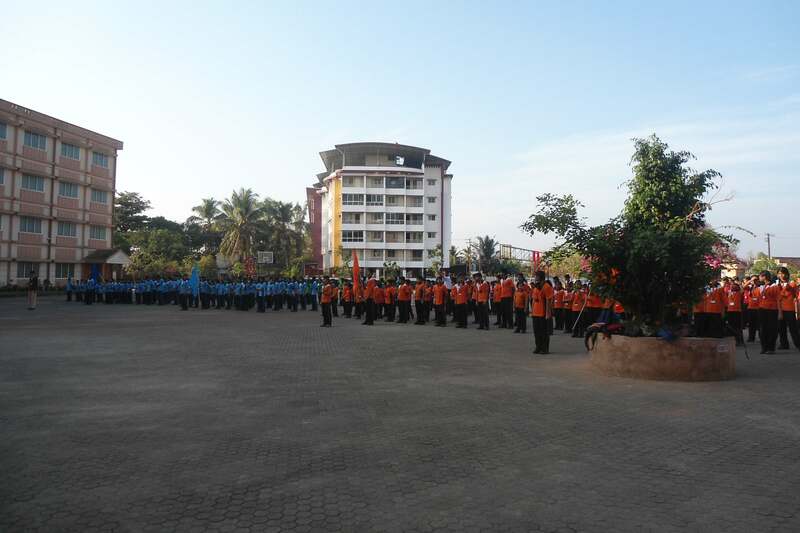 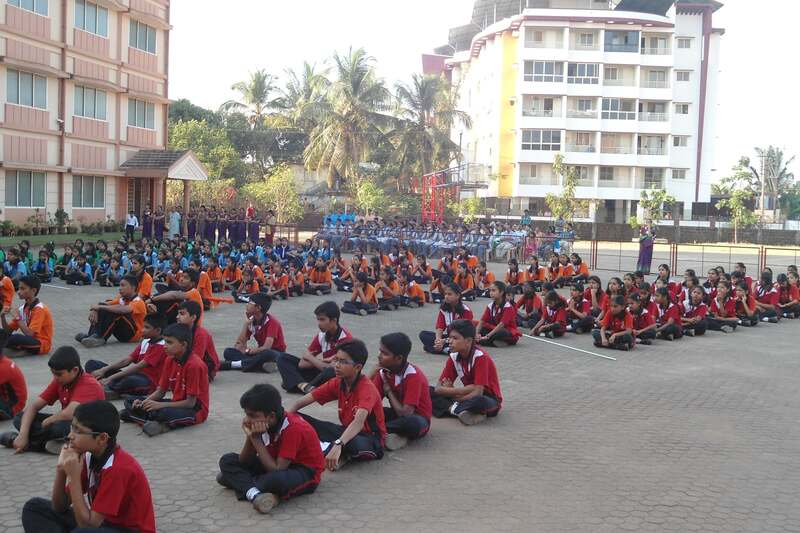 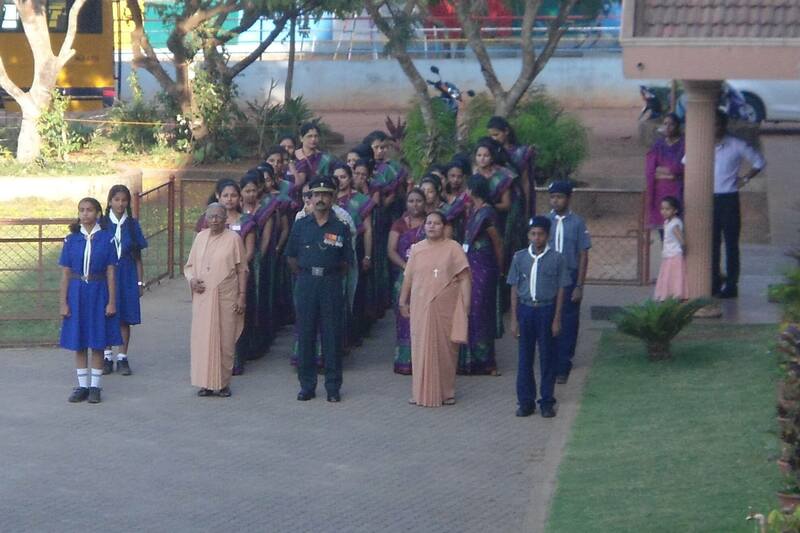 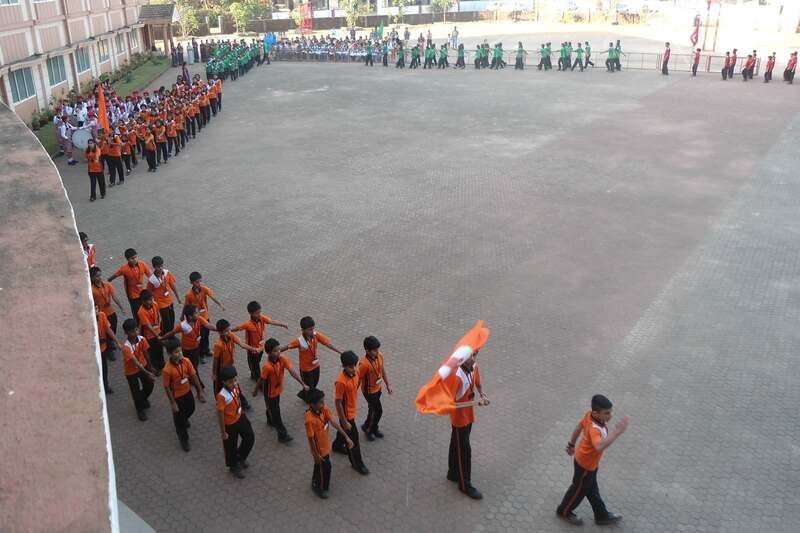 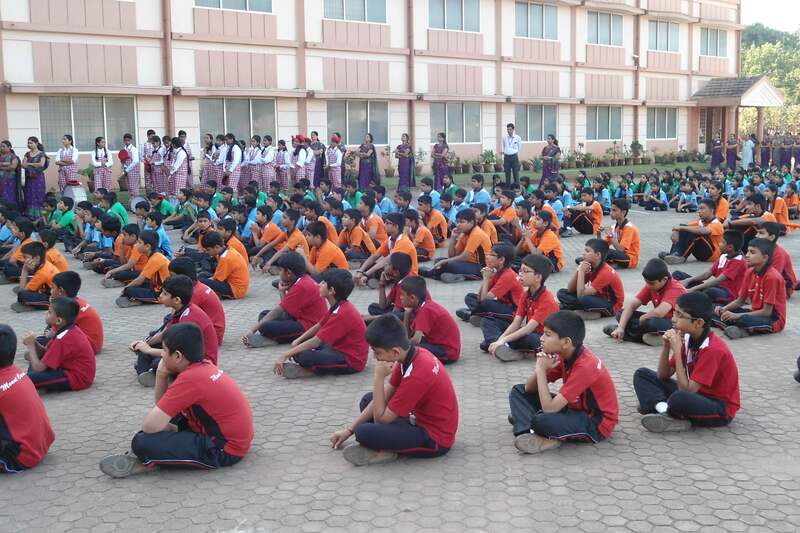 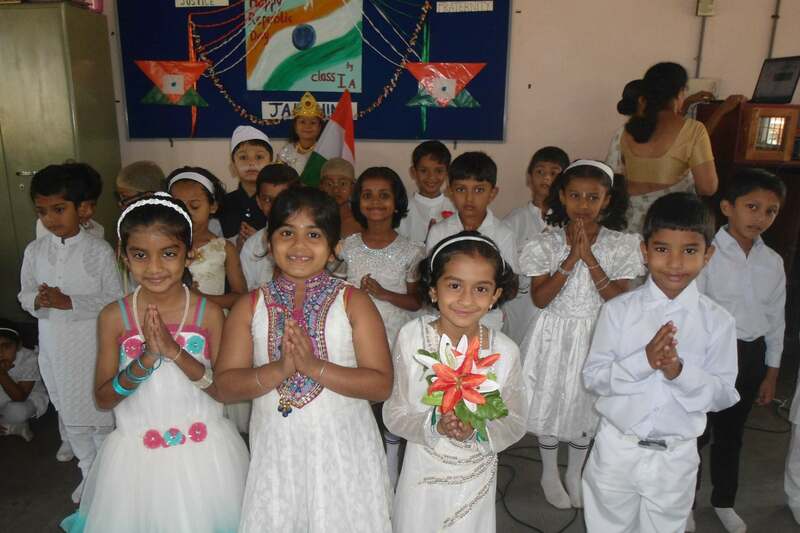 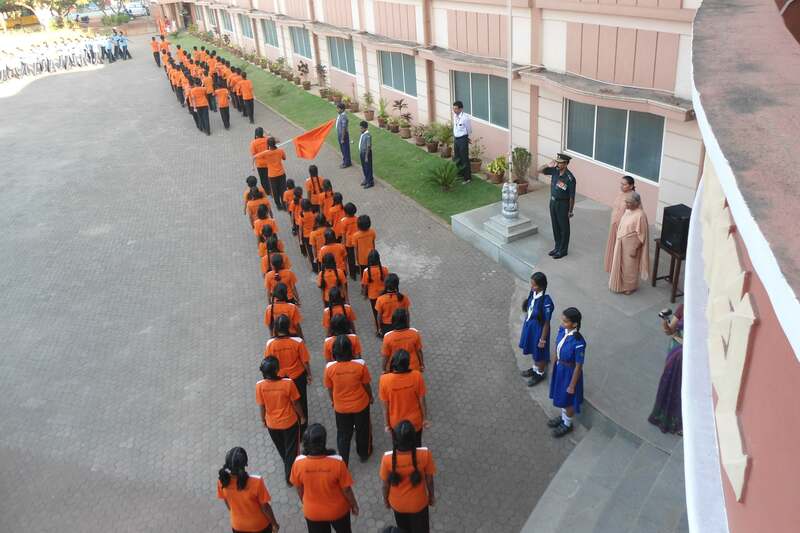 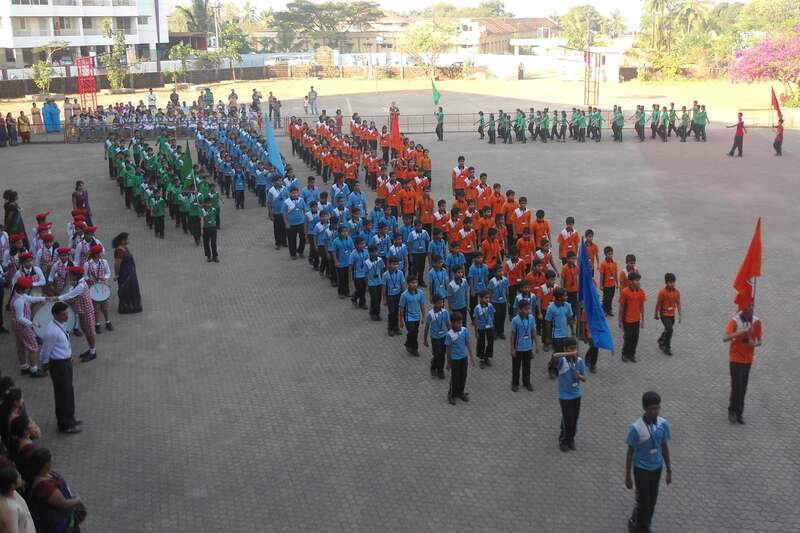 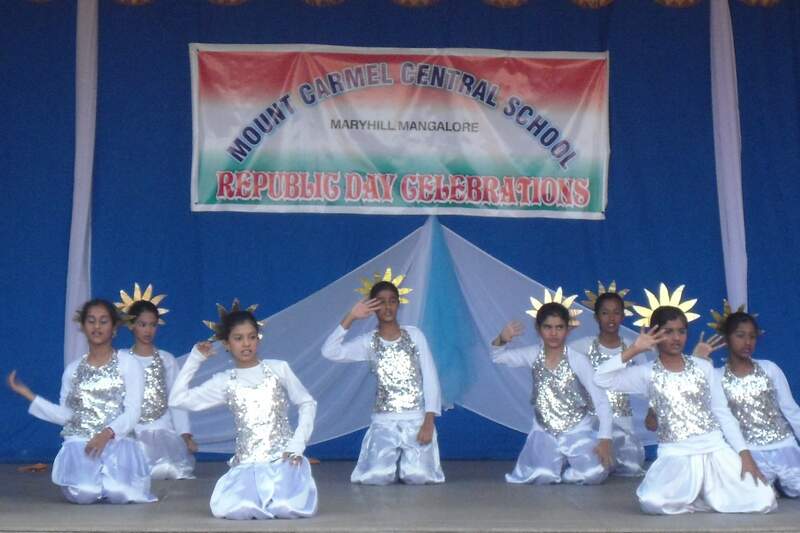 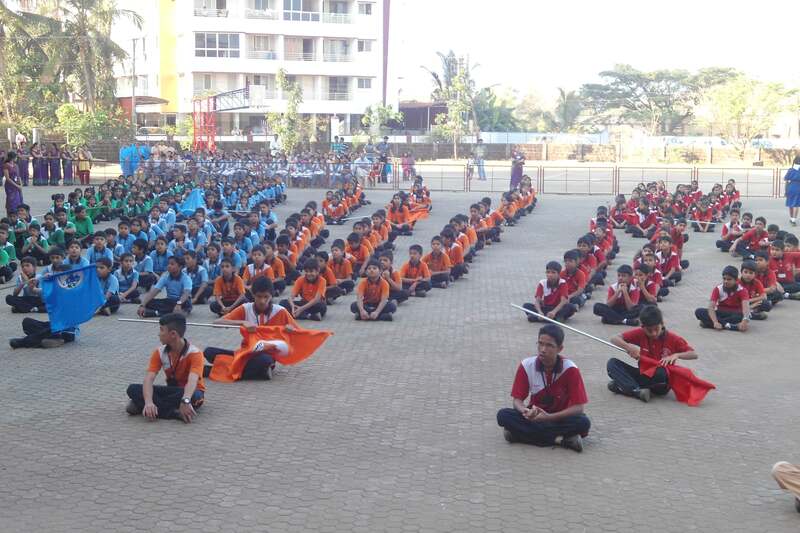 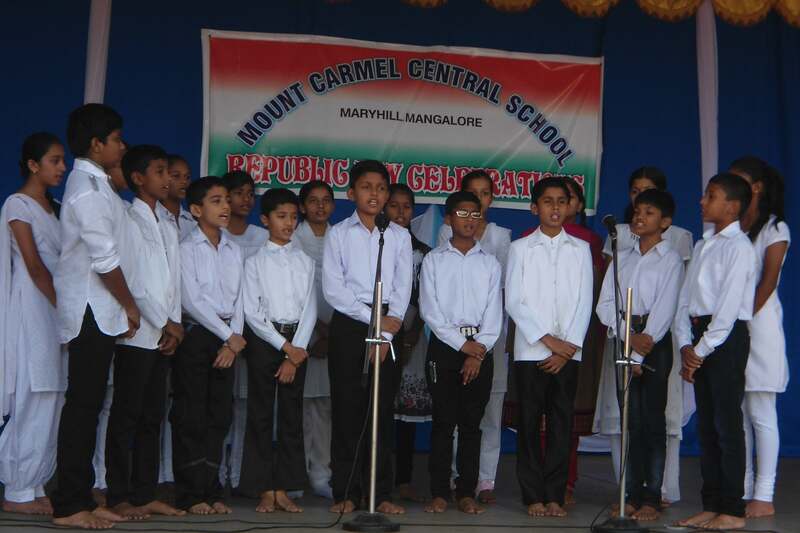 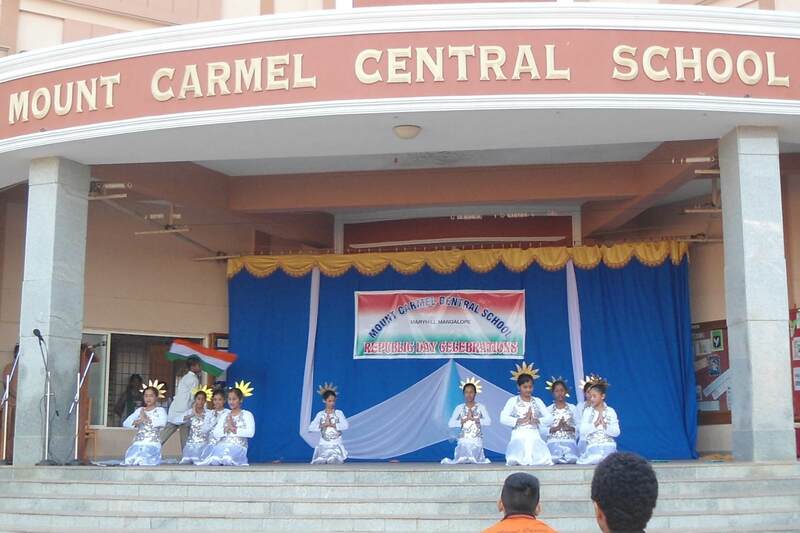 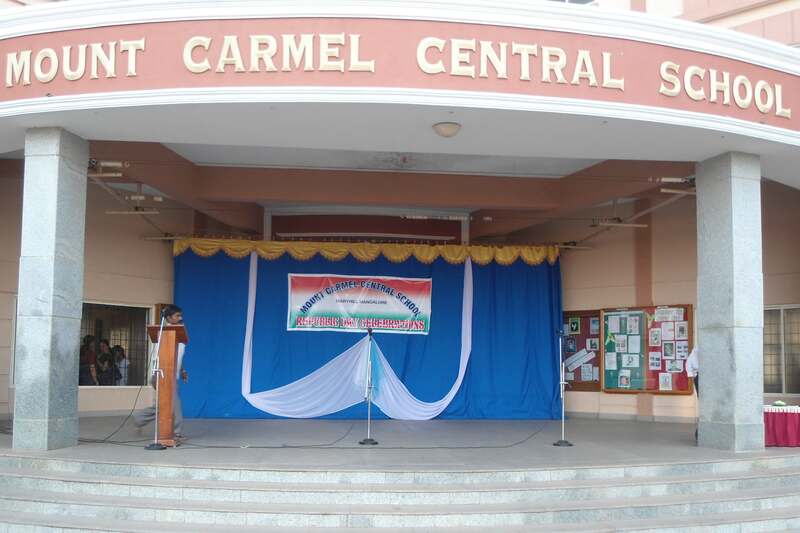 Mount Carmel Central School celebrated the 65th Republic Day on January 26, 2014 at 8.30 am on our School Grounds. 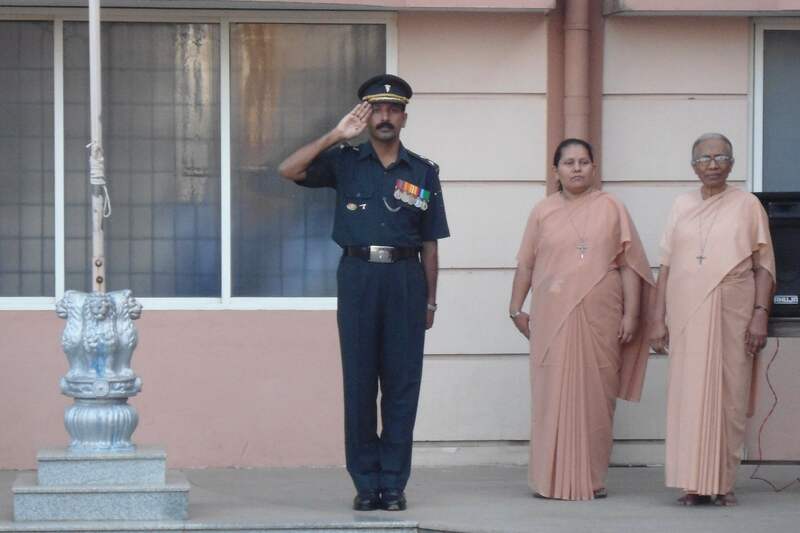 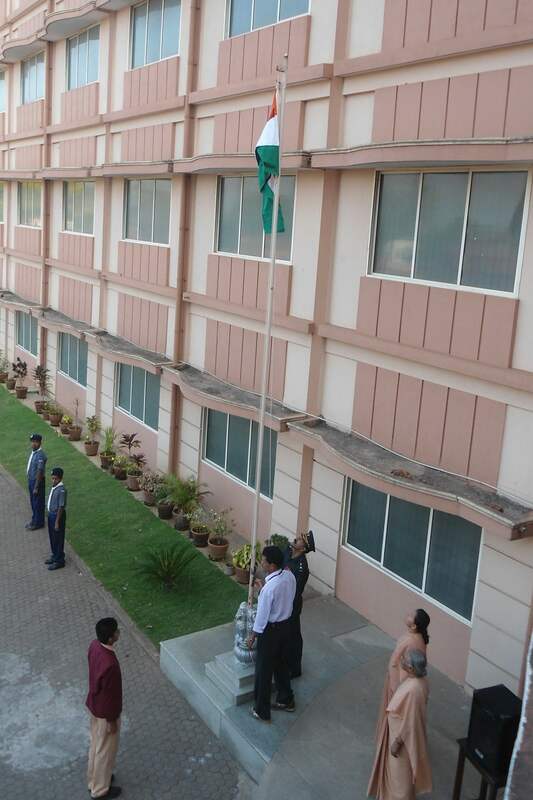 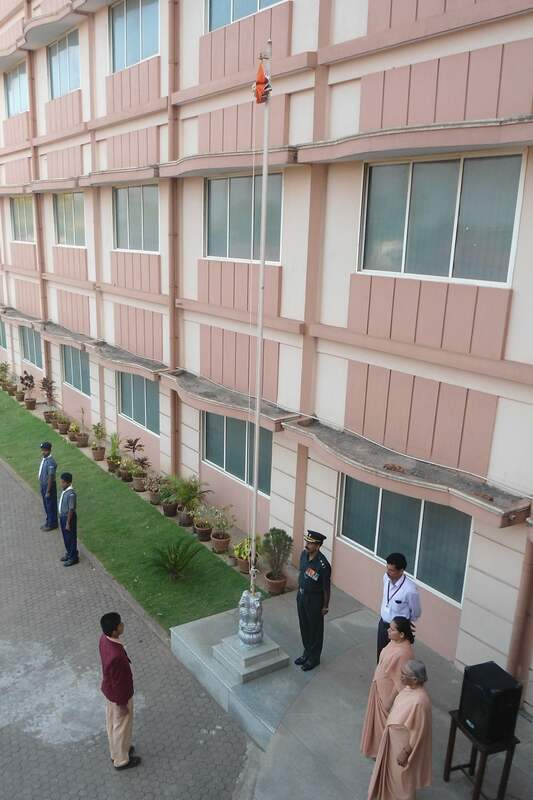 The Chief Guest Lt. Col. Gracian Sequeira, Office Commander, Shrinagar, Kashmir hoisted the National Flag. 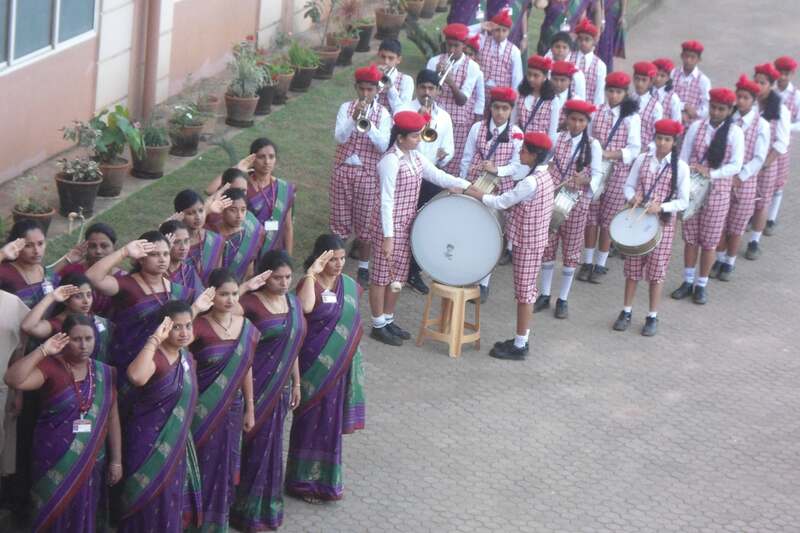 The students of 4 houses marched in colourful house uniform rhythmically to the patriotic tunes played by the school band. 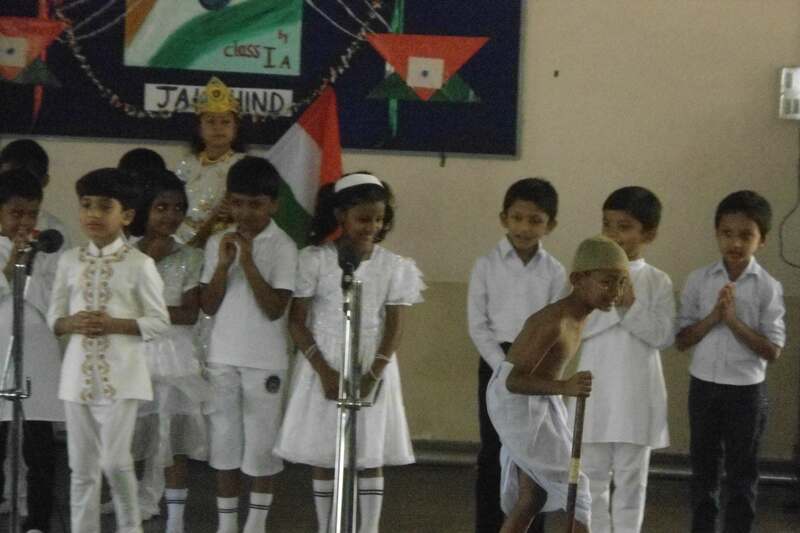 The students of Class VI A& B put up a fantastic cultural programme with songs, dances and the highlight being a meaningful skit “The True Indian”, which evoked the patriotic sentiments of everyone gathered. 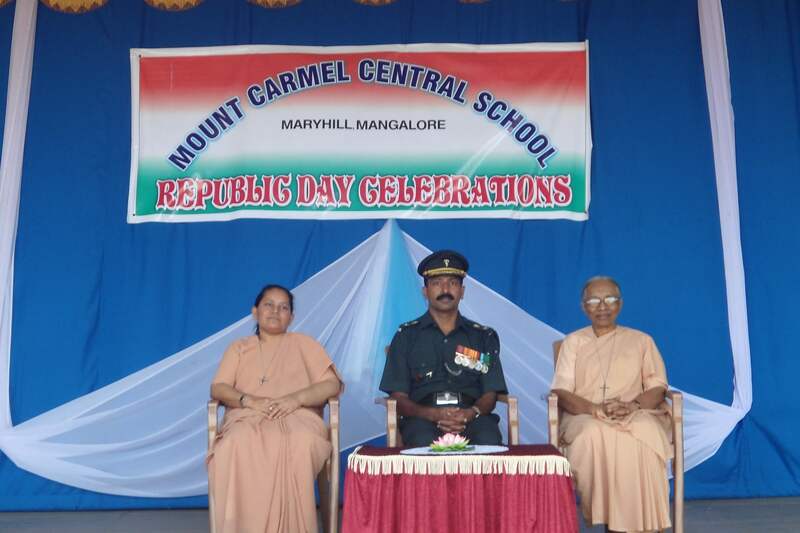 The students who won in the various cultural and literary competitions held during the year were felicitated by the Chief Guest Lt. Col. GracianSequeira and the Administrator Sr. Carissima A.C. 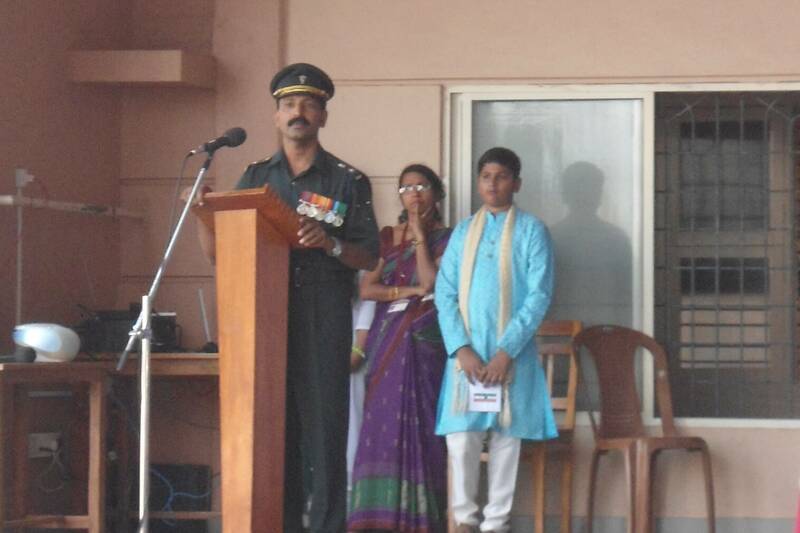 The Chief Guest in his address not only highlighted the significance of the day, but also spoke highly on the role played by the Indian Army in the welfare of the Nation and encouraged the students to come forward to join the Army and thereby to serve the Nation in a better way. 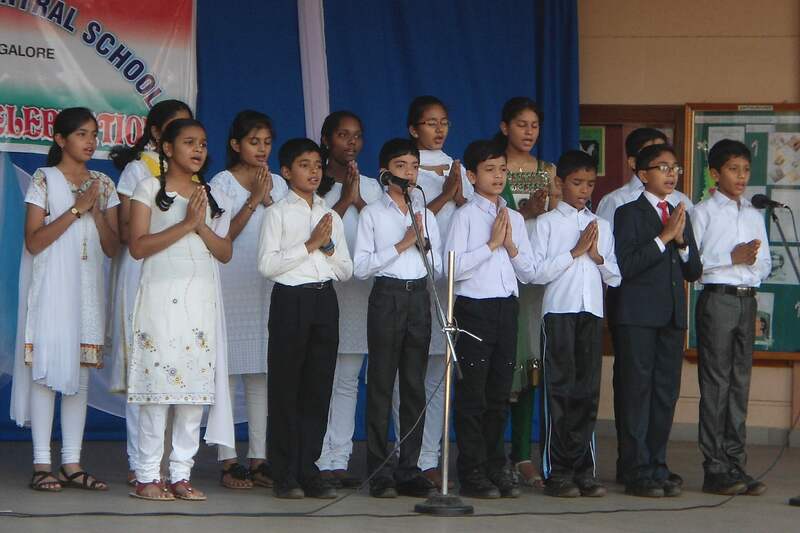 Ms. Meghana welcomed the gathering, Master Rihan proposed the vote of thanks, while Master Craig & Ms. Shaima compeered the programme. 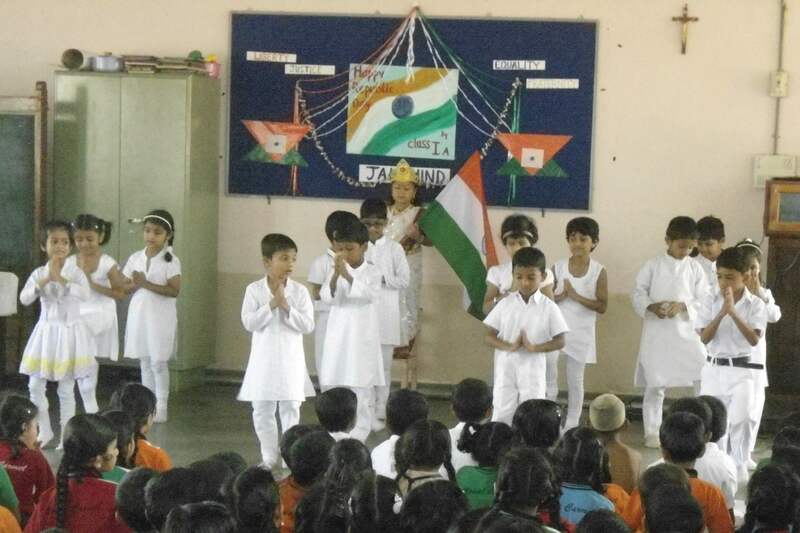 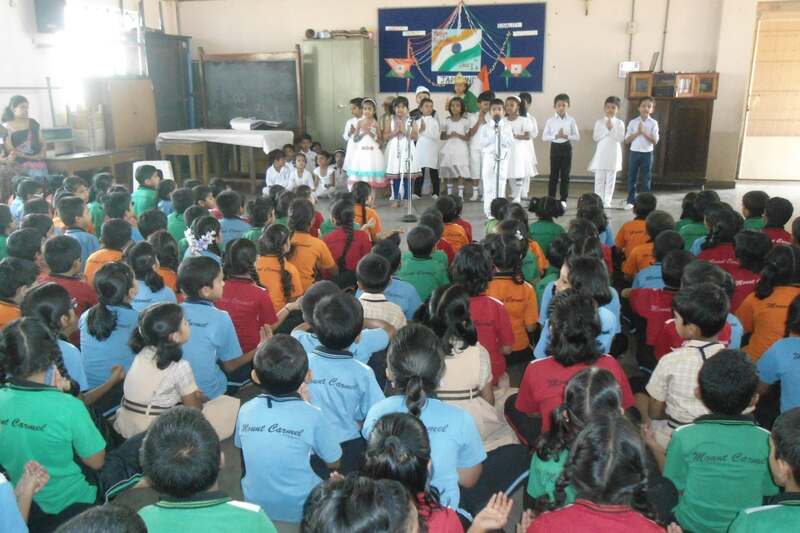 The lower primary students had their celebration of Republic Day on 25th January with a meaningful cultural programme by Class I A.